How old is the Universe? Until the discovery of the Doppler Effect, this most interesting riddle in astronomy was also the most controversial one. The dispute between science and religion over the age of the Universe is older than the age of modern civilization. Scientists also differ in their views on this topic, as there is no direct method to determine the age of the Universe accurately. In 1842 an Austrian physicist, Christian Doppler proposed an hypothesis about the possible change in frequency of a wave in relation to an observer who is moving with respect to the source of wave. Doppler expressed his views in his thesis titled: On the coloured light of the double stars and certain other stars of the heavens. During the presentation of his work he predicted the possibility of using this information for determining the distance and movement of stars from the Earth. Where V is the recessional velocity, H0 is the Hubble constant, which is the numerical value of rate of expansion of the Universe, and D, which is the distance of the galaxy from Earth. The difficulty in the accurate measurement of the value of Hubble constant was the biggest obstacle in the path of determining the age of the Universe. But in 1958 an American astronomer Allan Rex Sandage, successfully determined the value of the Hubble constant and proposed the age of the Universe to be somewhere between 11–15 billion years. But it wasn’t accepted due to the lack of physical evidence to back this proposal; however this led to more research. By determining the mass of the oldest stars known, which are in globular clusters, astronomers are able to propose a range for the age of the Universe. This method uses the mass of the stars to determine the age (the less massive the star, the longer it will live and its mass is determined by its brightness, which is inferred by determining the distance to the star. But the difficulty in accurately determining the distance of the stars in the globular clusters makes it a less reliable method giving a range of 11 – 18 billion years. 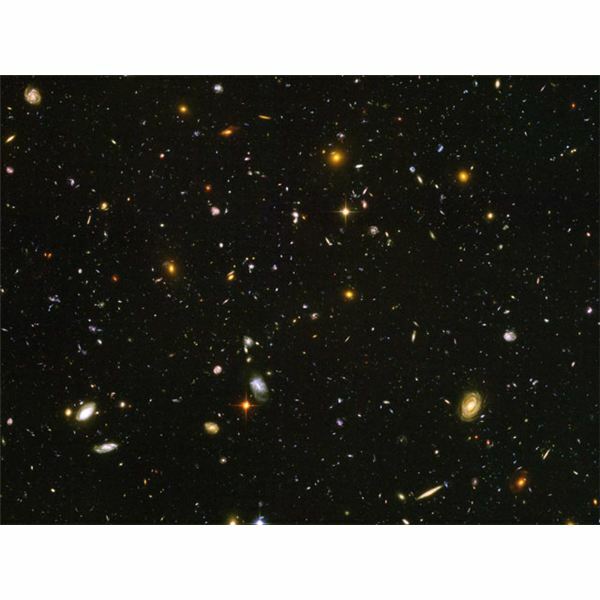 The method of determining the age of the Universe using the Hubble constant (Ho) is facing a lot of challenges, as its accurate determination depends on the Universe’s current density and its composition. Scientists have proposed two equations for the age of the Universe assuming that it is flat. Its age will be 2/ (3 Ho) if it is densely populated with matter whereas it will be 1/Ho if the amount of matter is low. As the accurate measurement of Hubble constant is indispensable in determining the age of the Universe astronomers are trying various techniques to find actual value of it. The biggest step towards realizing it is the launching of WMAP. In June 2001 NASA launched the Wilkinson Microwave Anisotropy Probe (WMAP) with a mission to study the properties of the Universe. WMAP provided high quality data, which scientists are now able to formulate a Standard Model of Cosmology. 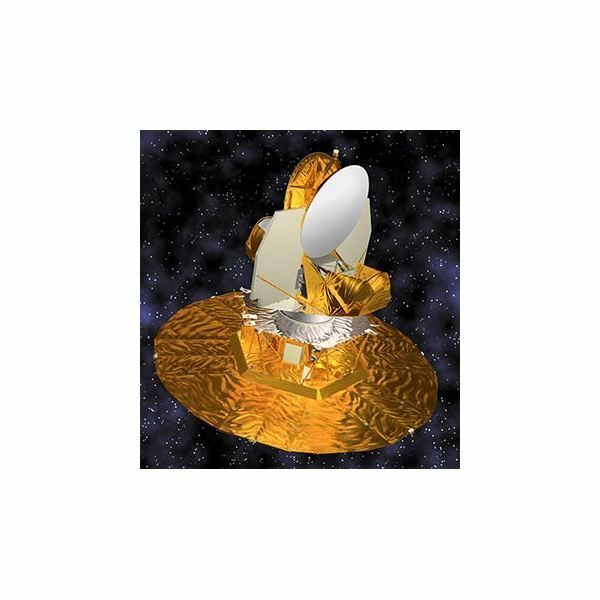 The WMAP spacecraft provided a solution to the problems related with age of the Universe when it first recorded changes in the temperature of the cosmic microwave background radiation. Taking into account the proposal that the Universe was once a massive singularity that is expanding since its conception, scientists are able to find the rate of expansion and the composition of the Universe with accuracy. It is estimated that the initial temperature of the primordial matter was 273 million degrees, which after so many billions of years has cooled by expansion to about 3 degrees Kelvin. The cosmic microwave background radiation detected by WMAP is found to have a temperature of 2.7249 to 2.7251 degrees. Thus it has led to the determination of the age of Universe to be about 13.7 ± 0.13 billion years. This supports the proposals of the Big Bang theory, but the search for an undisputed age of the Universe in still going on.